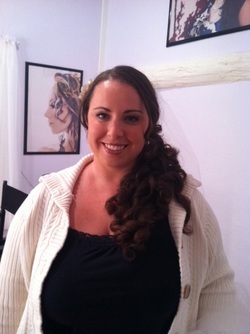 Hair & Makeup - Katie & Paul's Big Day! I love airbrushed makeup and false eyelashes! 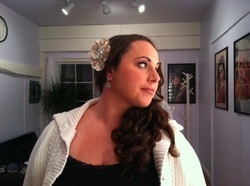 My overpriced flower clip from David's Bridal. Gotta show it off!